This exciting new autumn workshop showcases the enchanting northern isles in the magical and ever changing autumn light. Led by Richard Shucksmith and Brydon Thomason the workshop targets a unique combination of the islands wild and untamed sea and landscapes and an opportunity to focus on the wildlife of the season, as well as the spectacular and world renowned gannet colonies the itinerary will feature the opportunities to track and photograph Shetland’s wild otters. 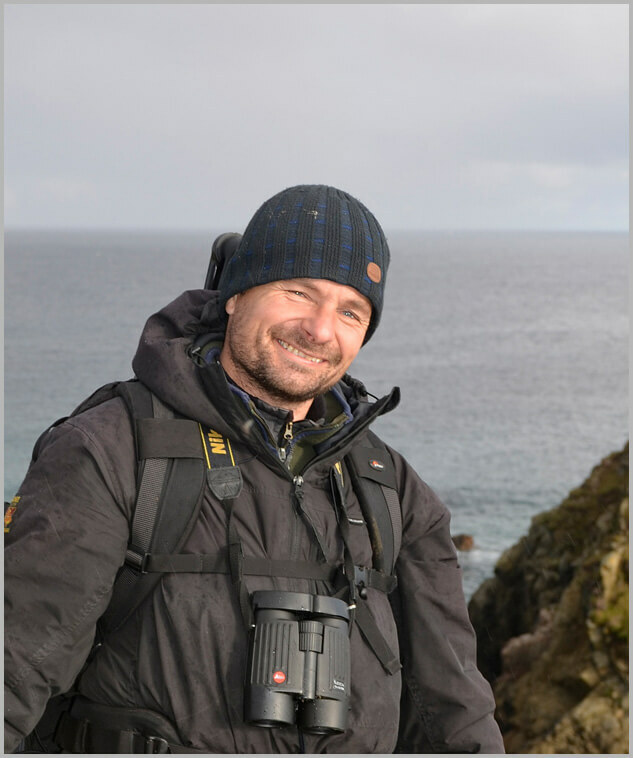 Adding to the exclusivity of the small group size of just four photographers, the accommodation and base for the week will be our idyllically situated Shetland Nature Lodge which we run exclusively for our guests. Located at the northern end of Unst overlooking the beautiful bay of Burrafirth and Hermaness National Nature Reserve with balcony views, this modern refurbished and extended property is the perfect window on the wild. As a base for lovers of nature, photography and wild and peaceful places – the Shetland nature Lodge truly is the stuff of dreams. With two leaders offering different daily assignments and a rotation of up to two photographers each day, much of the workshop will essentially be on quite a bespoke basis. From the bringing together of elements such as shooting locations, landscape and light and especially how to make best use of these to create dramatic images in all-weather; to the importance of field craft, local knowledge and an understanding and appreciation of shy and sensitive wildlife such as the wild otter. 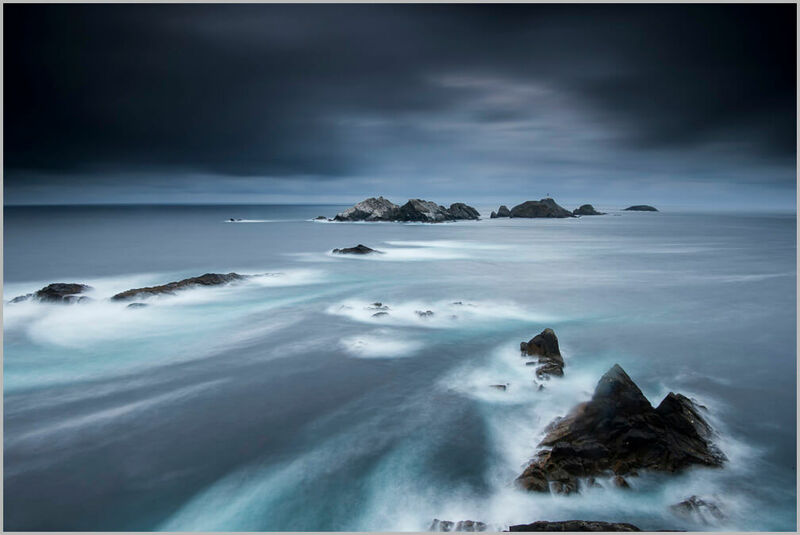 This knowledge and expertise ensures this unique workshop offers a dynamic range of opportunities, techniques and approaches to capturing Shetland’s natural environment. This may involve an early start or a late finish and very possibly both if the weather is suitable. When tracking otters we will rotate the group in two’s and will work in accordance of tide times in order to maximise our chances of photo opportunities with these charismatic creatures. Commences evening of Saturday 1st September and finishes on Saturday 8th September 2018.